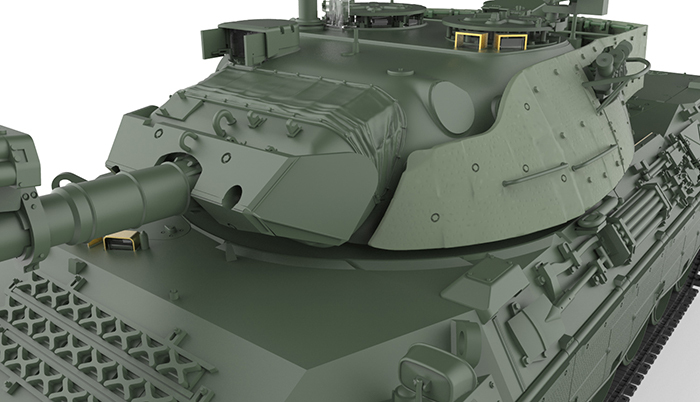 The Modelling News: Meng attacks a Leopard A-I with their latest release..
Meng attacks a Leopard A-I with their latest release..
Leopard 1 MBT, for its remarkable combat effectiveness and excellent mobility, has created its legend for nearly fifty years. In 1980s, in order to rival the latest Soviet T-72 and T-80 MBTs, West Germany began to further upgrade Leopard 1MBT. 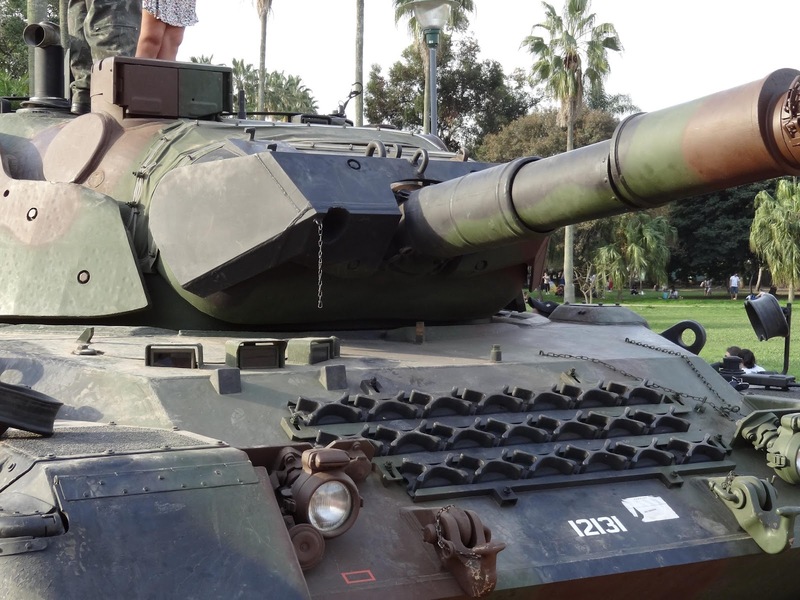 The upgrade was based on Leopard 1 A1A1 MBT instead of Leopard 1 A3/A4 MBT. 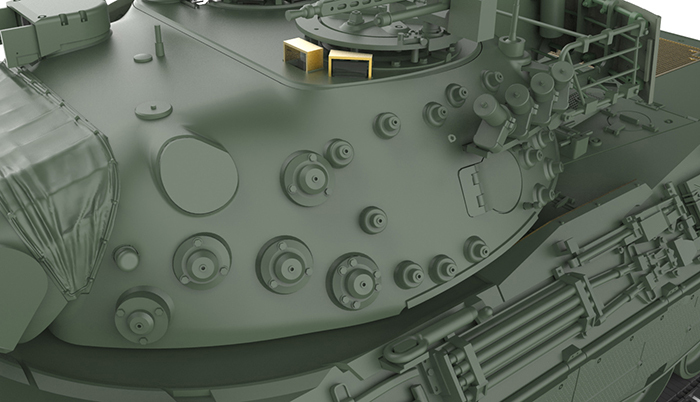 The result is the Leopard 1 A5 MBT. The combat weight of Leopard 1 A5 is 42.4 tons. It can carry 4 crews. 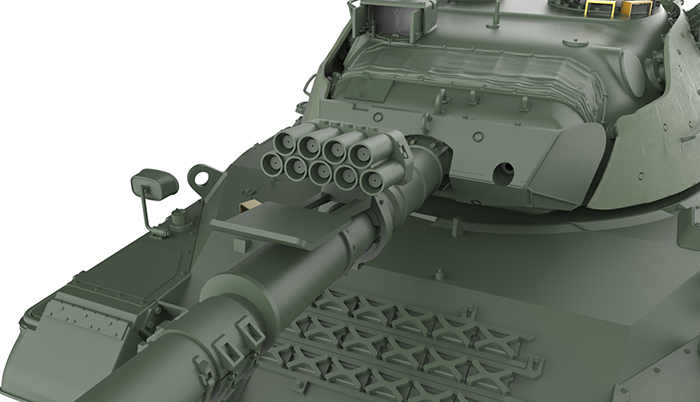 Its main armament is an L7A3 105mm L/52 rifled gun. 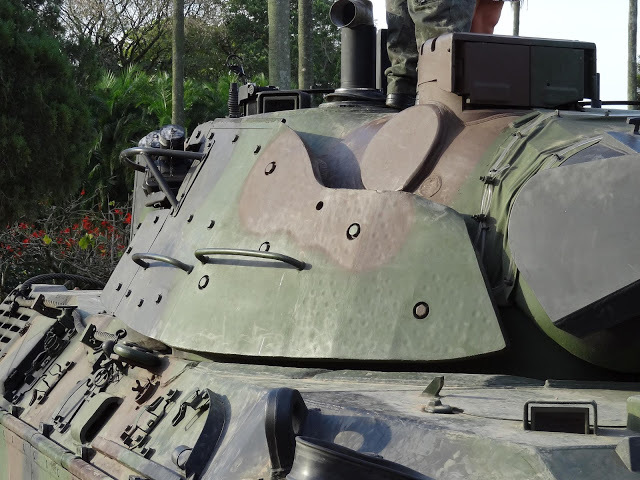 The add-on armor on the turret improves the Leopard 1 A5’s protection; a modern fire-control system is installed; the upgrade also includes the introduction of APFSDS rounds and modification of the hydraulic system of running gear and NBC protection system. In 1987, Leopard 1A5 entered service in German Army. 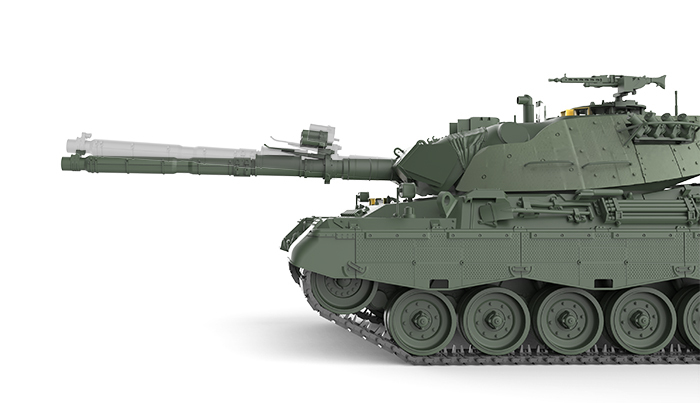 With a large number of Leopard 2 MBTs entering service, Leopard 1 A5 MBTs have gradually left the front line troops, but it’s still considered the most outstanding Leopard 1 MBT. In the 53th All Japan Model & Hobby Show in October last year, MENG released a new kit TS-007 - German Main Battle Tank Leopard 1 A3/A4. 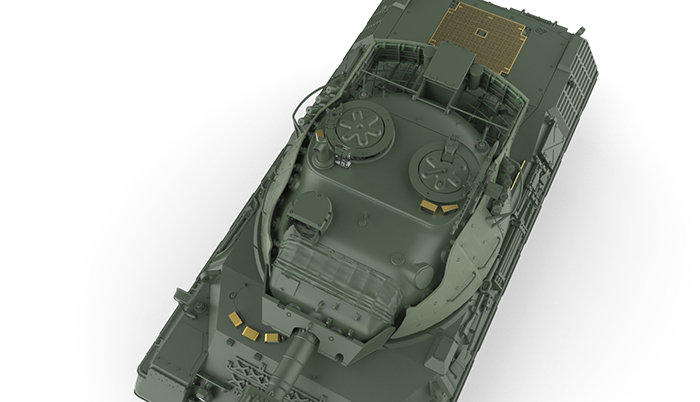 Leopard 1A5 is the last batch modification variant in the Leopard 1 family and now MENG brings its precise model. 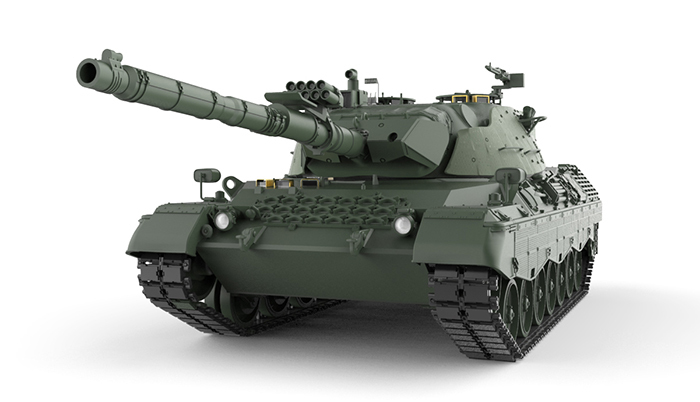 This is the 1/35 scale TS-015 German Main Battle Tank Leopard 1 A5 plastic model kit. Leopard 1 A5 MBT has been retired, and it didn’t see any impressive battles, but it was an iron fist that loyally defended Germany. PE covers of the Driver’s periscopes are included. 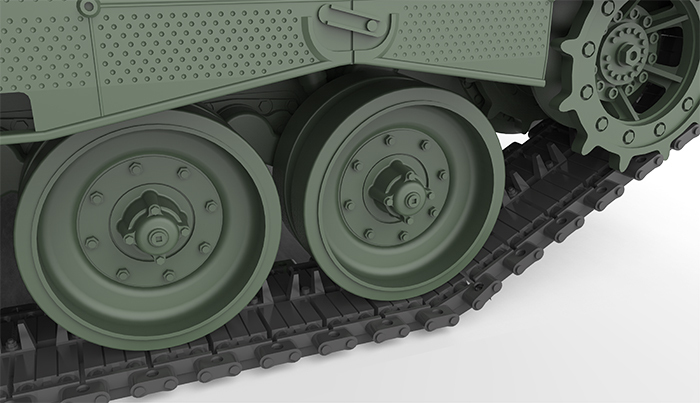 TPE turret add-on armor realistically replicates the real thing. All fixing points of add-on armor are accurately reproduced. The gun shooting simulator is perfectly reproduced. 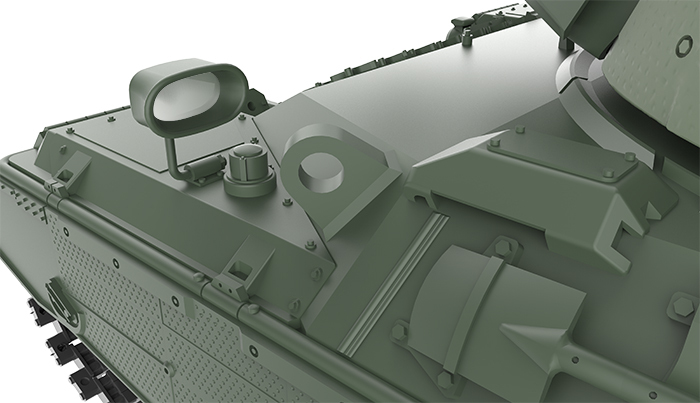 Two connection ways of mantlet cover and mantlet are provided for gun position. 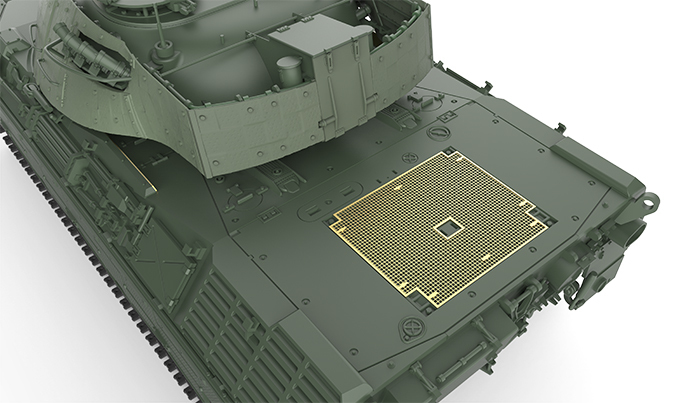 A PE engine mesh cover is included. Realistic mirror film is provided for rear-view mirror. New tooled road wheels with movable suspension are interesting. 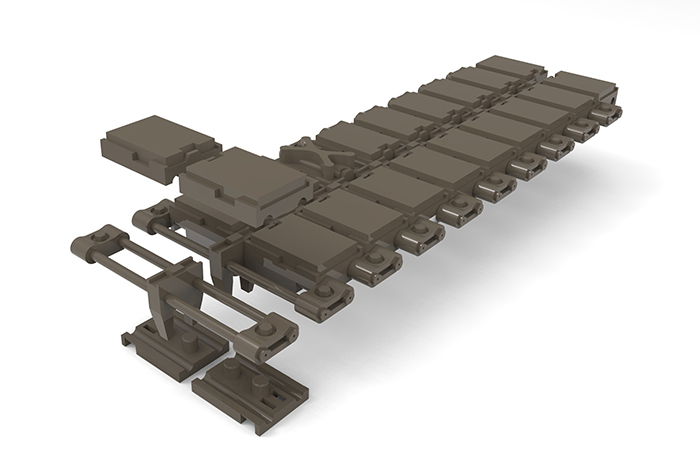 Cement-free workable double-pin tracks are easy to assemble. 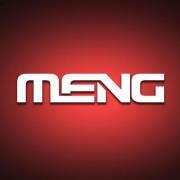 This kit will be available very soon from Meng’s Distributors worldwide..